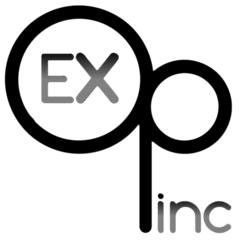 Facts about Exceptional Opportunities, Inc.
"Commitment, Acceptance, Respect and Excellence while assisting them in reaching dreams and living life to the fullest." Nurses and other support staff accompanied individuals on more than 1,000 medical appointments per year both local and in Iowa City, St Paul, MN, Rochester – Mayo Clinic, etc. for specific health issues. Provides Medicaid Home and Community Based Supported Community Living to forty-seven people in six ranch style homes with four to five people in each home receiving 24 hours support services, one eight plex apartment complex where fifteen people with disabilities receive 24 hour or hourly support services, and a number of individual apartments throughout the community. How may I apply for services for a loved one with a disability? Look for our applications on our page. 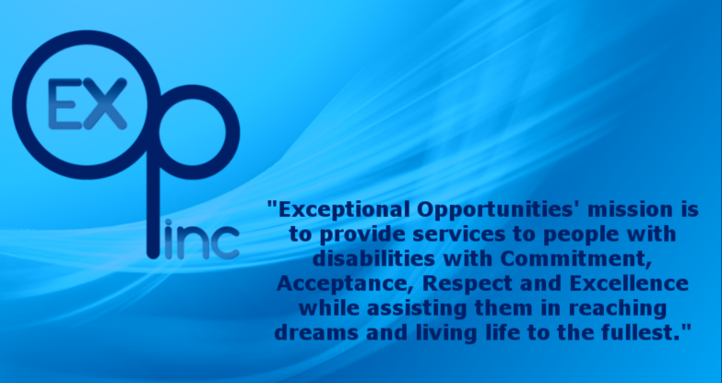 Who is eligible for services at Exceptional Opportunities, Inc.? How do I access funding to pay for services for my loved one? Funding for services comes from a number of different sources. Go to your case manager, social worker or local Department of Human Services. What is done to ensure the backgrounds of staff in regard to working with my family member? EOI’s first priority is to provide for the safety of the people we serve. Each applicant being considered for employment has an interview, at which time the applicant signs consents for dependent adult abuse and child abuse registry, criminal history records, Office of Inspector General and Excluded Persons List in regard to Medicaid Fraud. Following the interview, the applicant completes a preview during which they observe a current employment for a period of time. Three references are contacted by phone to verify certain information about the applicant. What training do the employees at Exceptional Opportunities have?